The Canadian Rockies Invitational is our most popular 5 night, 3 round vacation that combines comfortable accommodations with world class championship golf. This Canadian Rockies Golf vacation package is available from early May to early October and can start on any day of the week. 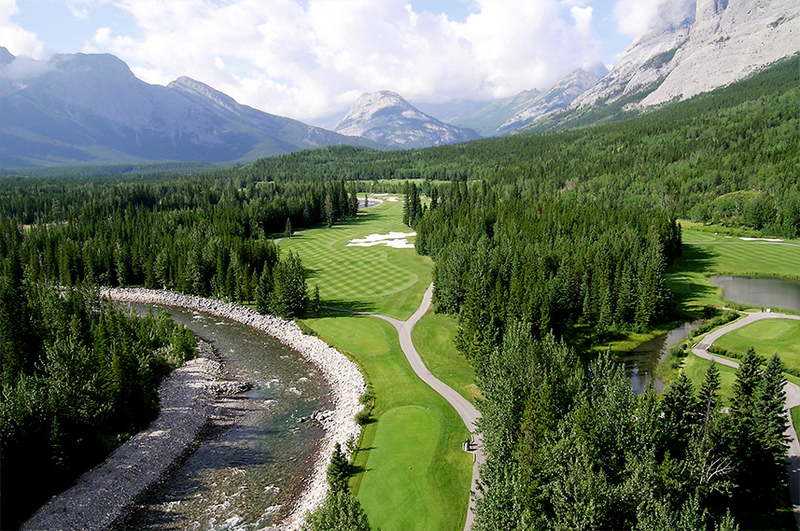 Canadian Rockies Invitational begins with 3 nights in the mountain town of Canmore, nestled in the heart of the Canadian Rockies and home of Silvertip Resort, the Canmore Golf & Curling Club and Stewart Creek Golf & Country Club. Your stay is completed at the well appointed Mt Kidd Manor in Kananaskis. 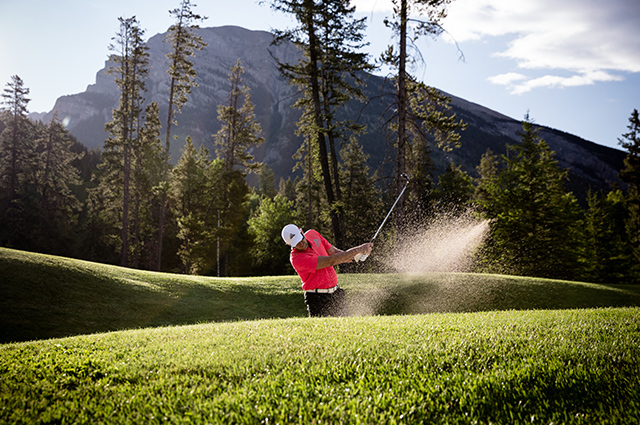 Enjoy rounds on the newly restored Kananaskis Country Golf course.